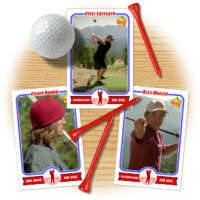 Retro 75 series is the primary custom golf card design within Starr Cards award-winning Golf Card Maker for the iPhone, iPad, or iPod. 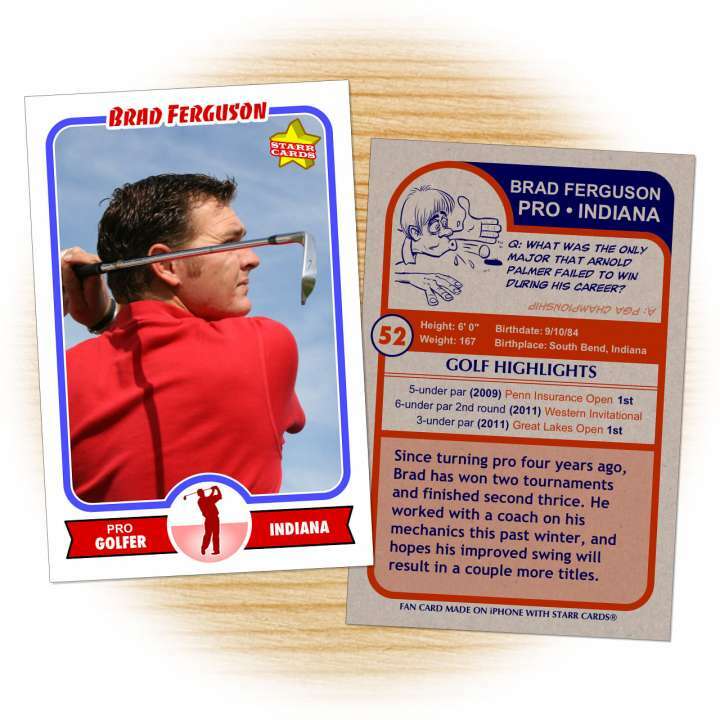 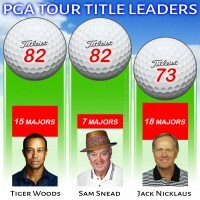 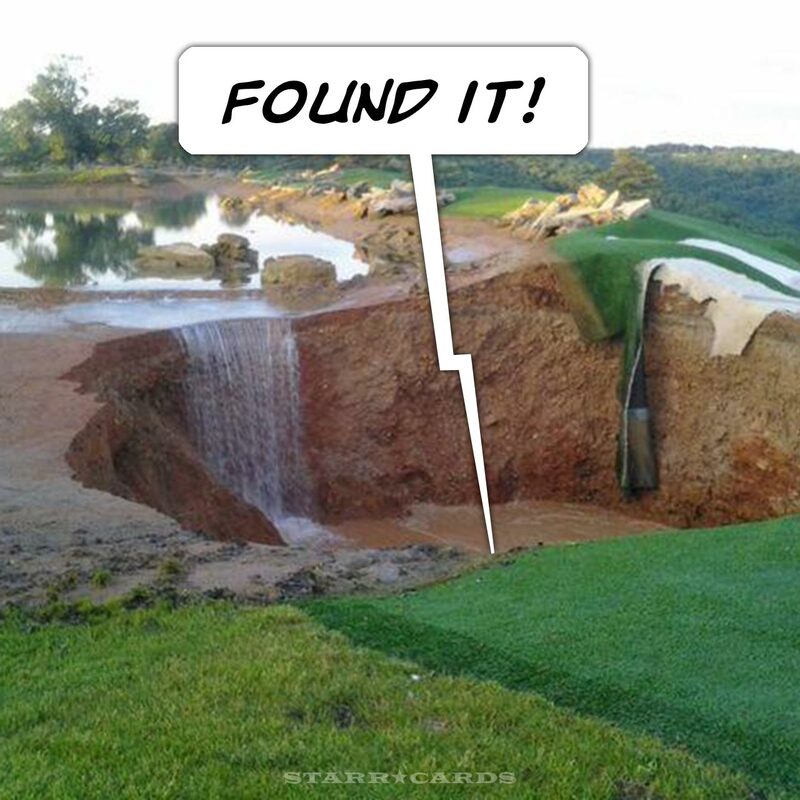 Its throwback look is ideal for any golfer from the weekend hacker to the club pro — each and every card is sure to become a collectable keepsake. 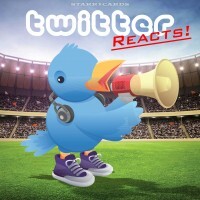 Starr Cards Retro 75 series captures the funky flavor of 70′s era trading cards with a detailed golfer silhouette, bold coloring and a raw-cardboard backside. By default, the backsides of cards feature entertaining golfing trivia including a cartoon Q&A section, fast facts, insider capsules, and the best quotes from the history of the sport. 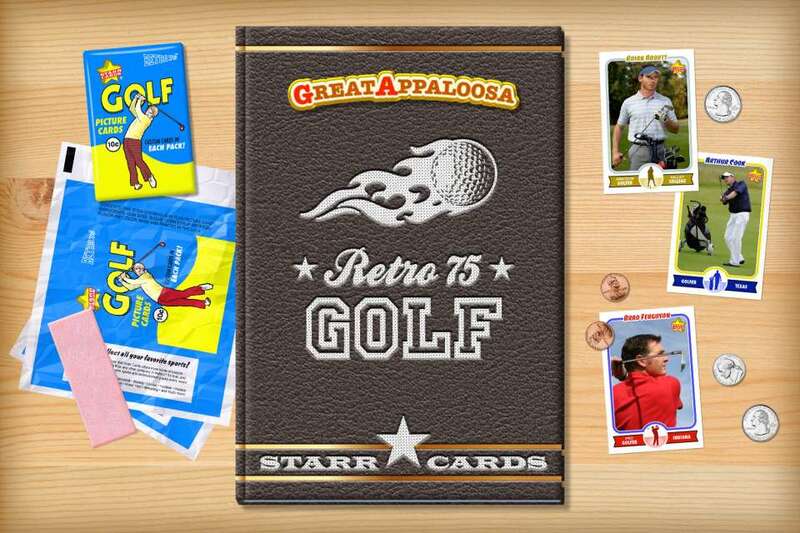 Starr Cards Retro 75 series evokes memories of a time when gas cost forty-four cents a gallon, Jaws captivated movie goers, Aerosmith rocked the airwaves, Jimmy Hoffa went missing, and Jack Nicklaus sank a 40-foot putt on the 16th hole on his way to winning the Masters. 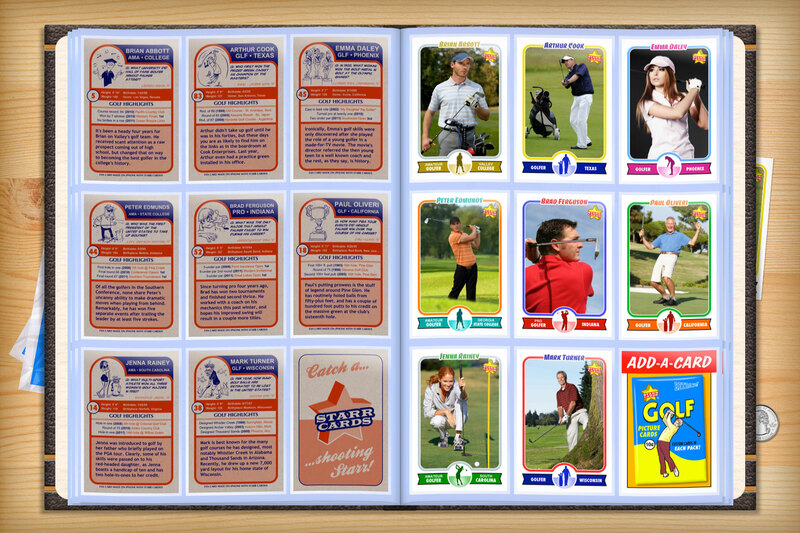 Discover for yourself why Starr Cards is being hailed as “the most exciting development in sports card collecting in the new millennium.” If seeing is believing, then Starr Cards is sure to make you both a believer and a diehard fan. 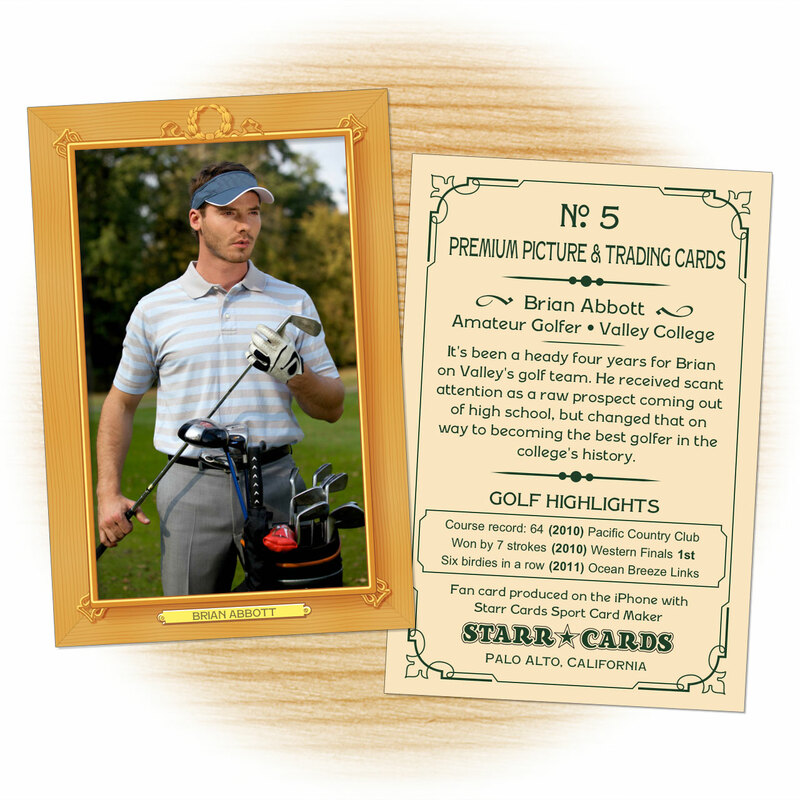 If you like golf, you’re gonna love your Starr Cards custom golf cards!